Nine essential Reiki techniques focusing on your own well-being, growth, and empowerment. 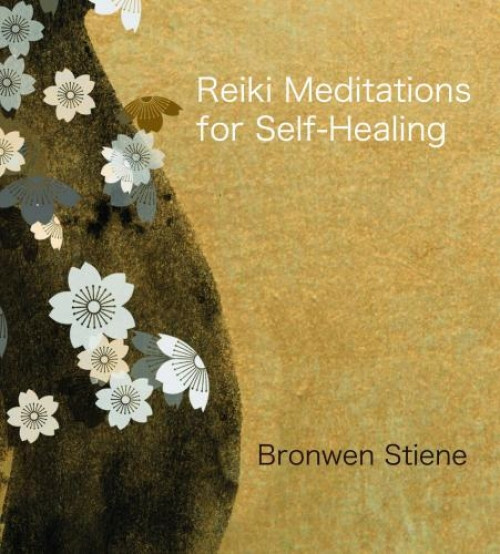 Though we often think of the system of Reiki as a healing art for others, Bronwen Stiene teaches that it is even more than that—the system of Reiki is a practice for living. Applying the healing energy of Reiki to yourself helps you live from a place of wholeness, where your thoughts, actions, and spirit all arise from a harmonious balance.